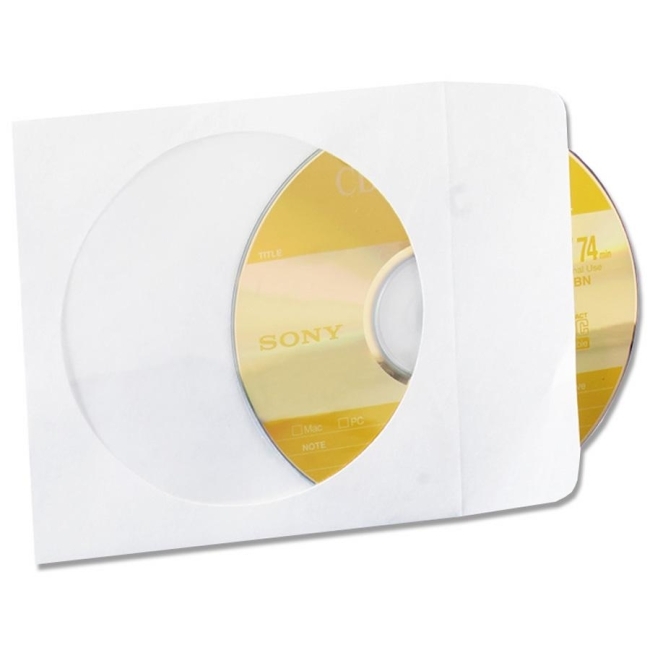 CD/DVD sleeves are made of durable, moisture-resistant Tyvek to protect CDs. Poly window is designed for easy viewing of CD labels. Ungummed flaps allow repeated use.